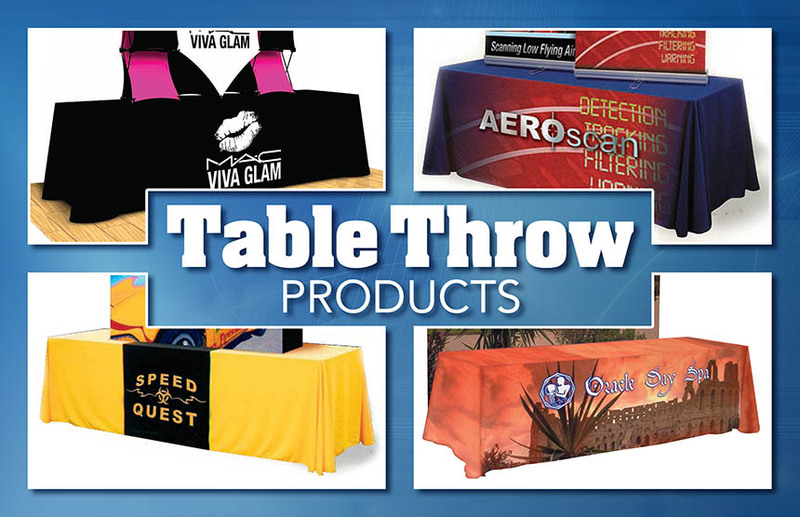 Experts in trade show booth production. Klose Associates, Inc. has a staff of Designers, Producers and Managers who Create, Build and Coordinate Tradeshow Exhibits, Interior & Exterior Environments, Corporate Events, Retail Spaces and Graphics of Any Size and Shape. 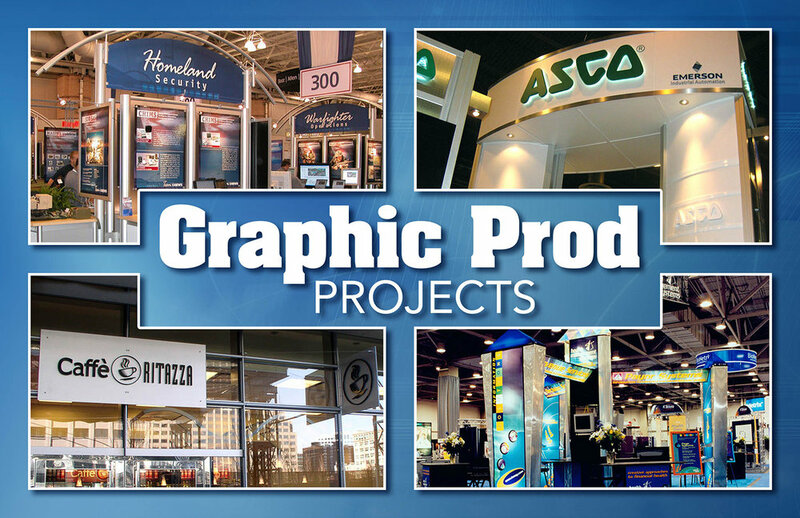 Please take a stroll through our tradeshow booth, display and exhibit galleries, and let us know how our, over 30 years of experience, can help you with your next creative trade show project.